Our Christmas / Winter mini sessions are open for booking! taking place at a park in Waukesha or Eagle. few simple yet rustic backdrop options. 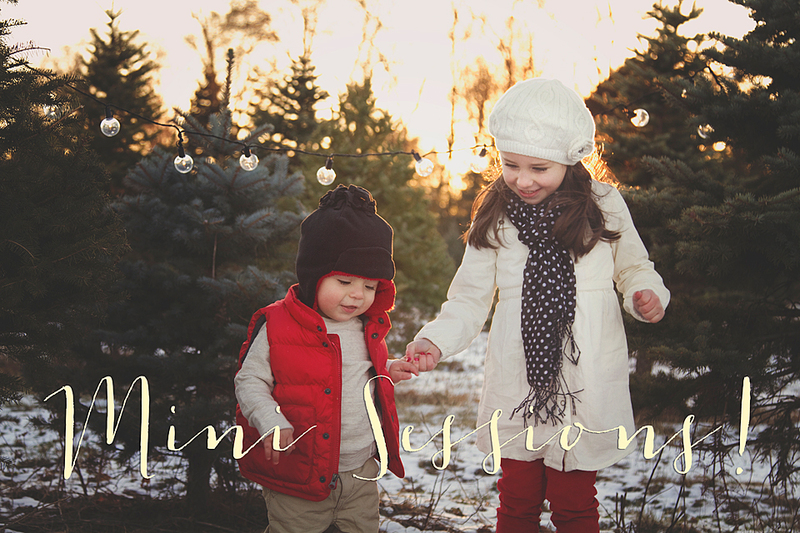 limit the amount of photos you get back! 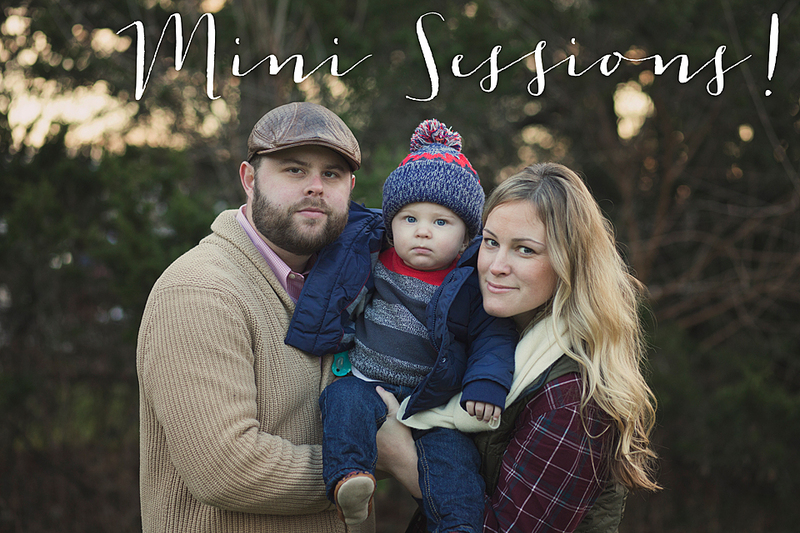 photos depending on how your session flows. our signed contract are due in order to book. 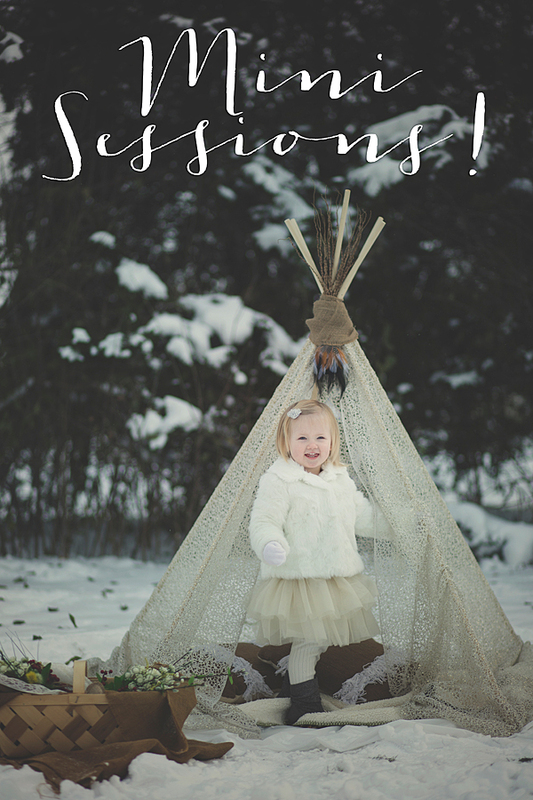 *We will not have this teepee setup for these mini sessions!